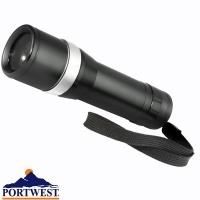 Browse our torch and light range. 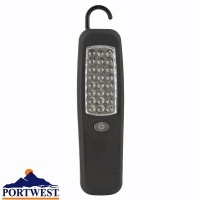 You can go hands free with a head light or hold tight to a rubber torch. Clearly at these prices we've shown you the light.